“In the internet industry, there are Einsteins and there are Bob the Builders. 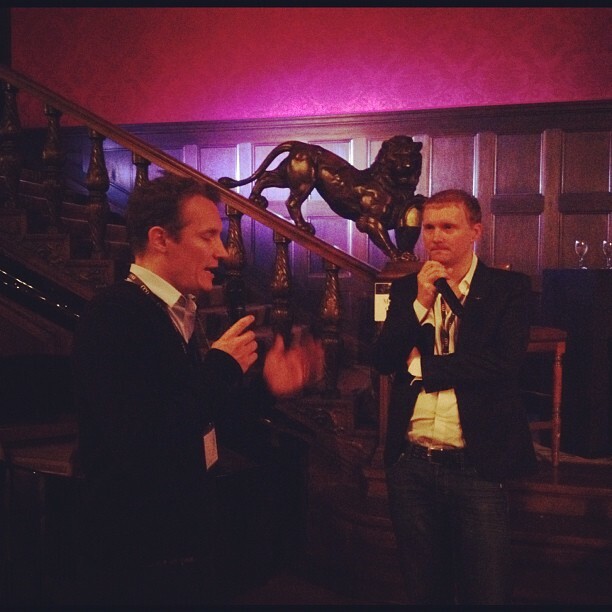 I’m a Bob the Builder,” stated Oliver Samwer in front of an exclusive crowd of 130 people at CEO Berlin. The infamous world cloning King of the Rocket Internet empire, gave a rare and relaxed insight into his world over an interview with Lukasz Gadowski from Team Europe (closed off to the media). It’d been Samwer’s first appearance at a networking event in three years – preferring private work meetings over large gatherings. Questioned on the contentious departure of co-founder Florian Heinemann with more than 20 key staff members to kick-start Project A – no hard feelings felt, but little more than a “they’re doing a good job,” was cited when it came to talking business.